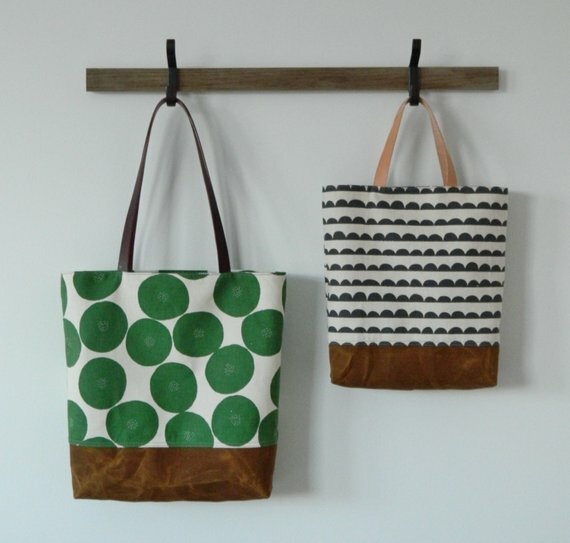 Create your own beautiful fully lined everyday tote bag using this PDF pattern. 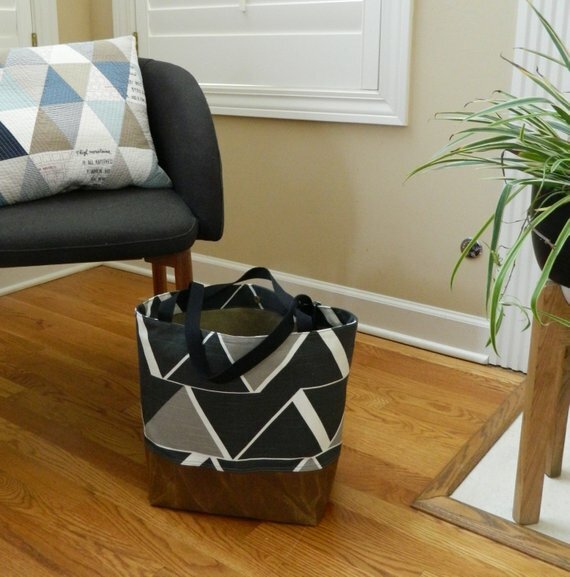 You will receive 7 pages of clear, easy to follow step by step instructions and color photos to make this bag. 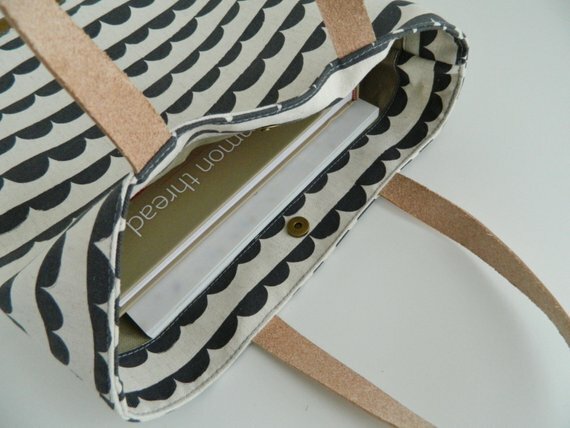 Also included are instructions on how to make your own fabric straps.